We are a housekeeping team that treats your hotel property with care and respect. Day porter service, nightly office cleaning, and interior/exterior cleaning services. 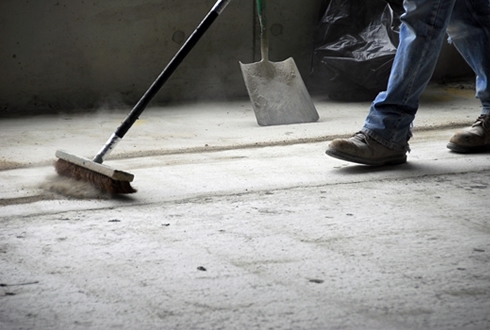 Comprehensive construction cleaning services to meet needs for your entire project. 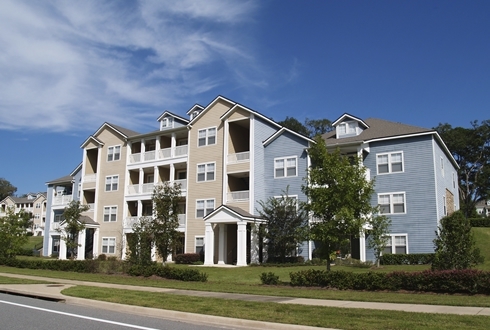 J&B provides apartment turnover cleaning for over 1,500 units on a monthly basis. 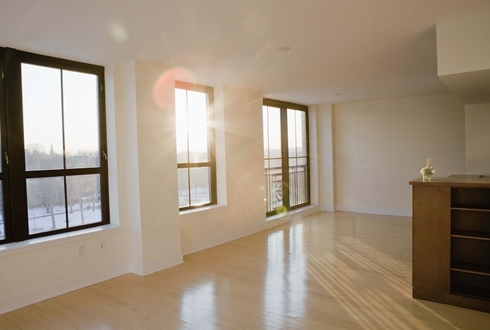 We provide all aspects of residential cleaning services to meet your demanding needs. 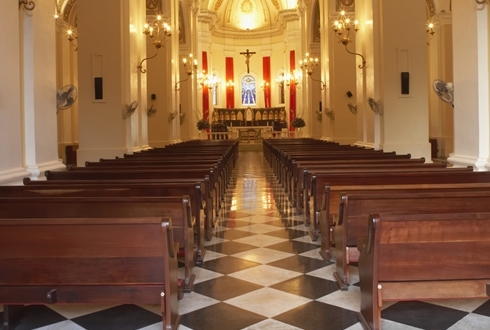 When you need a dedicated church service provider, we are here to help. 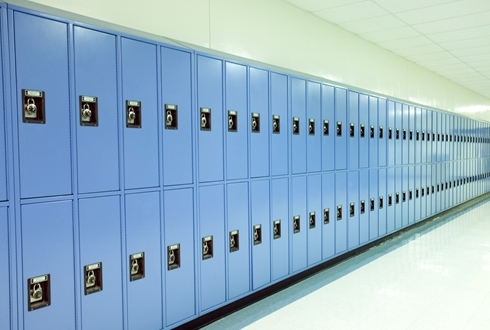 A clean school facility will benefit the health of your teachers, administrators, and students. 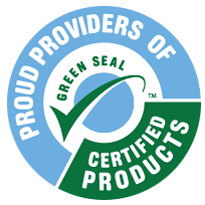 Extend the life and appearance of your carpets with our deep cleaning services. 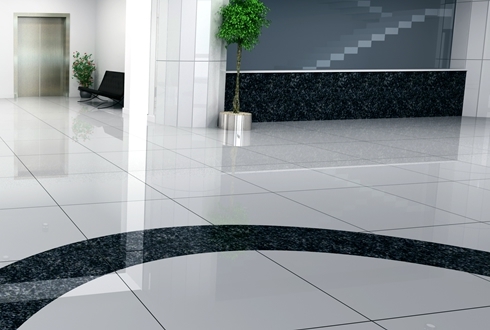 We are one of the leading commercial cleaning companies in Washington, D.C. Northern Virginia and Maryland since 1975. 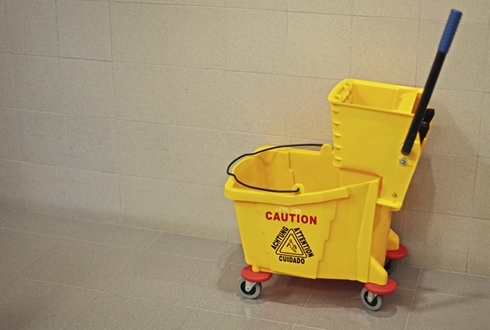 We specialize in evaluating and delivering personalized, cost effective cleaning solutions to property managers, facility managers, building owners, housekeeping directors and construction managers.